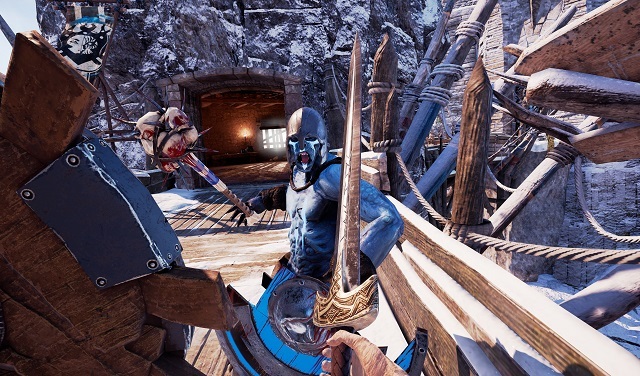 It's the twilight of the gods, with Asgard's inhabitants consumed by bickering and selfish exploits. You, Fledgling God, are birthed in an explosion of light - a clash of primordial forces of nature. Loki takes great interest in your potential and offers to give you gifts befitting a true god. 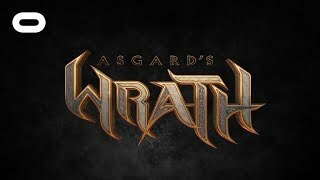 2/6/2019: Oculus Studios has revealed that Asgard's Wrath will be coming to Oculus Rift later this year.